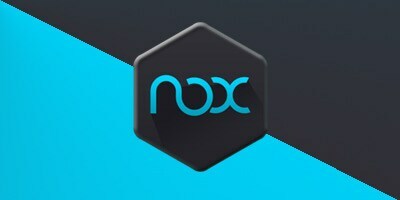 Hence, if you are looking for playing Android games and useful apps on Windows desktop/Laptop or mac, there are few distinctive approaches to go through it — however only few are really simple as Nox App Player. The time Nox Android emulator is up and running on your desktop/laptop, you are going to have an access to the tablet with Android 4.4.2. Everything you are going to have is right on the screen of your desktop. 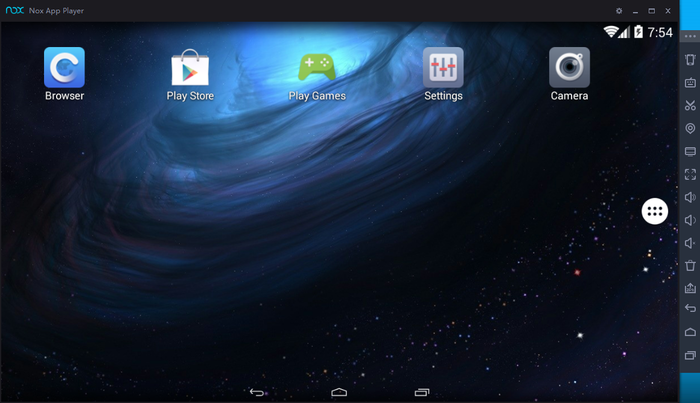 The emulator equipped for playing any of the Android application and game such as Monument Valley and Angry Birds. It has own video and macro recorder.